Picking up where we left off last week, we hear more about God’s faithfulness and the miracles He has done. 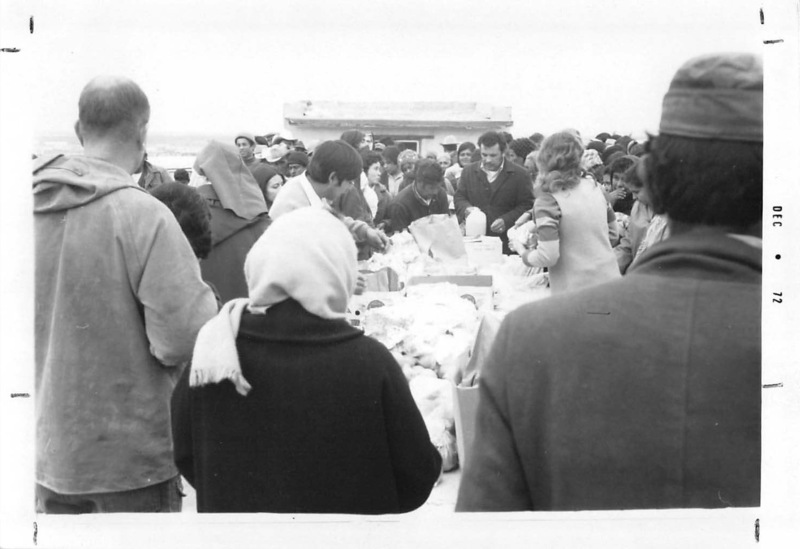 Christmas day 1972 at the garbage dump in Juarez, Mexico, when God multiplied the food abundantly. Praising God doesn’t come naturally to us. We have to train ourselves to remember what God has done for us. The enemy wants us to focus on all the negative things in the world. But we need to pay attention to what God is doing. God is doing a lot but are we looking for it, are we calling it to mind? We recall the first multiplication of food that God did in our community at the garbage dump on Christmas 1972. God can do it again! Marcos and Celia share the testimony of the Lord’s protection of their daughter and grandchildren when they were caught in the midst of a gunfight in Juarez. Nine bullets hit their car but no one inside got hurt. Praise God!